On this site we recommend different educations, Courses ans Schools in Sweden! 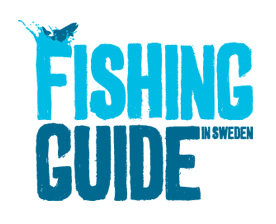 Below you will find the Fishingguide and Fishing Tourism schools that we recommend and have cooperation with in the country. Many of the students who attended these schools and the programs they offer get offers and currently work in the industry with various specializations like fishingguides, instructors, Rover keepers, Project Managers, Fish Reporters and in tackle shops nationwide. 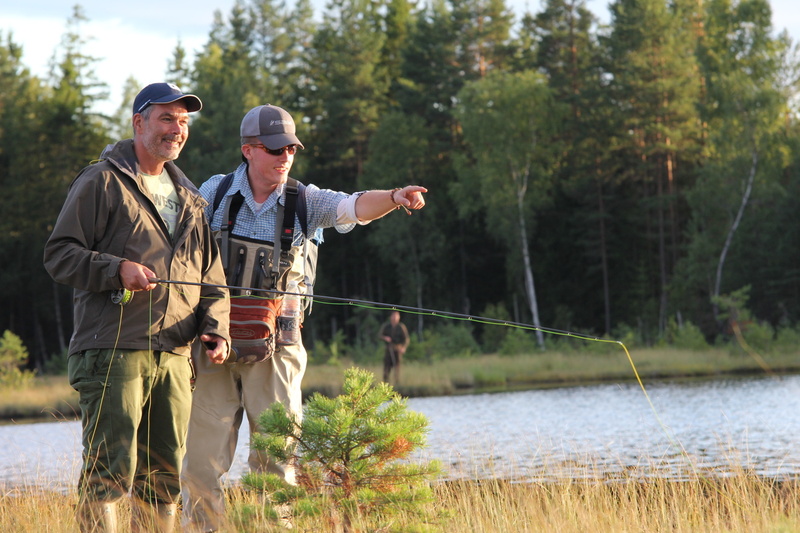 Sportfishing Academy in Forshaga offers education för you who want to work within the expansive sport fishing industry. The school offers both a 3-year high school education within the agricultural sector with national recruitment and one 2-year-old polytechnic where 1/3 of the training is conducted as practice in companyes both in Sweden and abroad. Both courses suitable for those who want to work with sportfishing, fish conservation, tourism and entrepreneurship. We are working closely with the sportfishing industry to offer high quality education! Make your hobby your profession! The Sport Fishing Educational Program is a three-year high school education which focuses on all kinds of sport fishing. A pure fly fishing guide program! 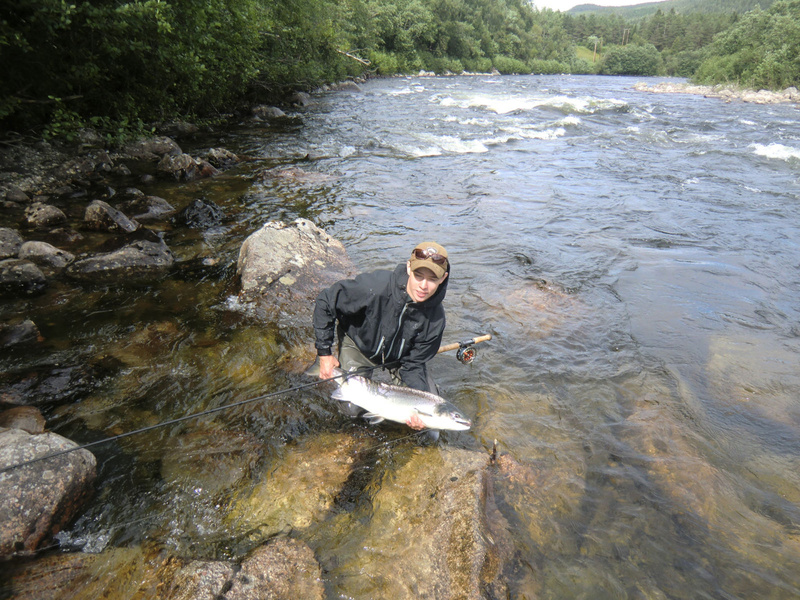 We focus on the fishing for the Nordic species.